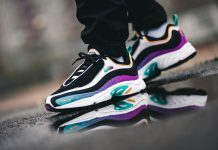 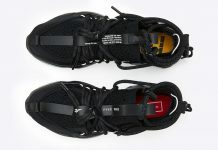 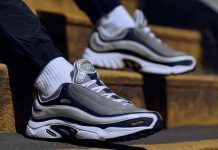 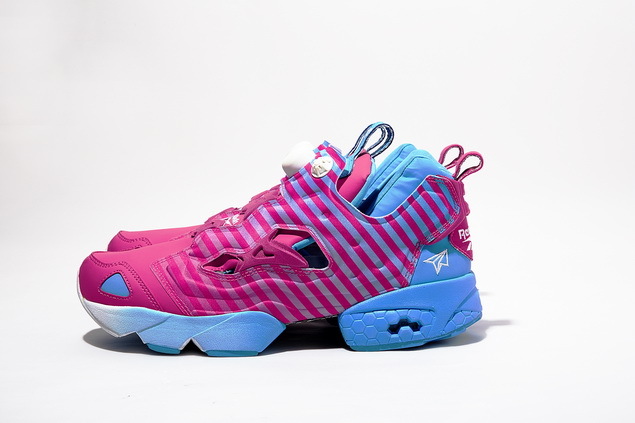 Taiwan Brand Stay Real’s been trending on the other side of the world and what better way to make a mark in the sneaker scene by collaborating with Reebok. 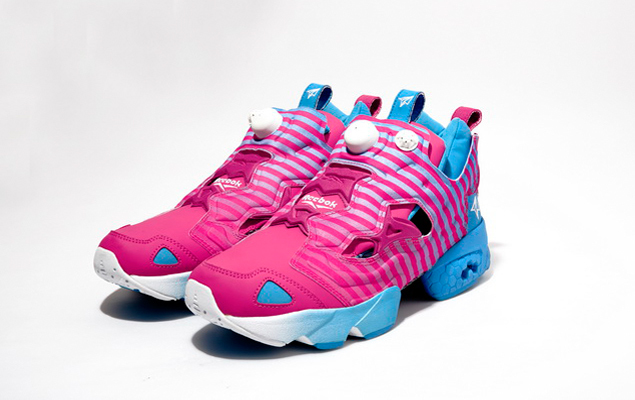 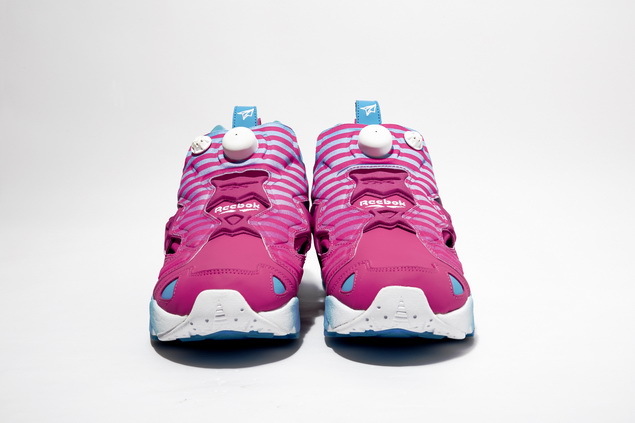 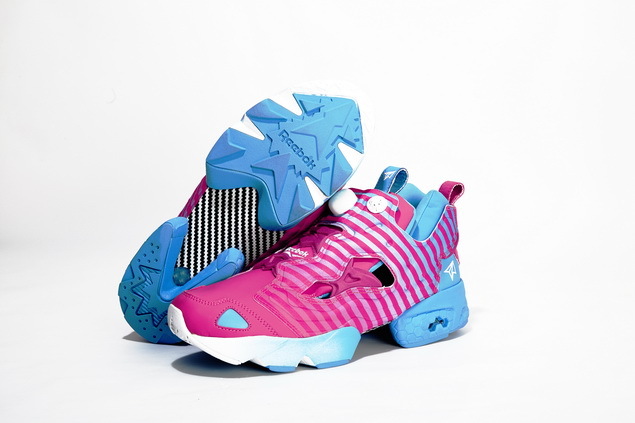 The collaboration includes the Reebok Pump Fury featuring a Pink gradient effect that lead up to the tongue, exposing a blue sky. 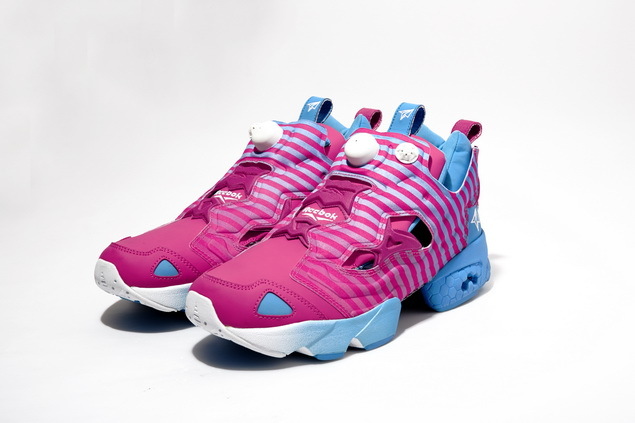 The collab is set to release sometime before 2014 so for those Reebok fans in Asia, make sure you keep up with your local shops.